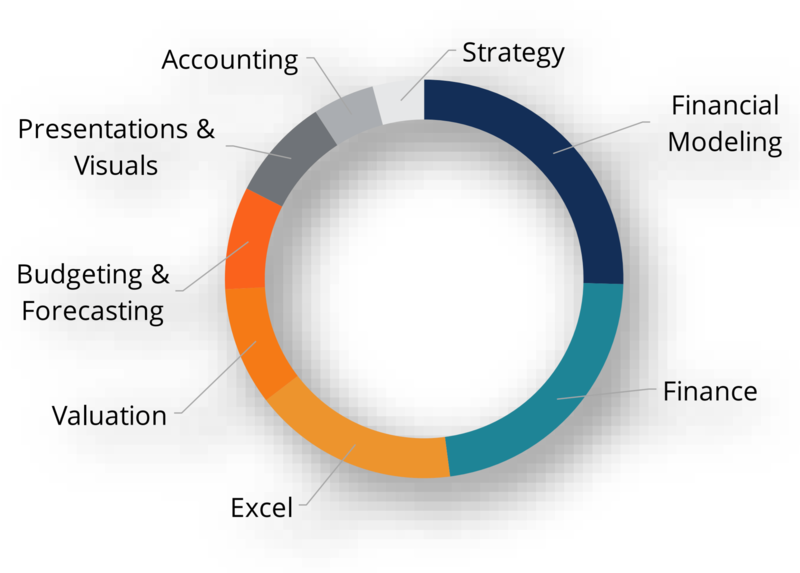 The main benefits of being a Financial Analyst include having access to extremely important and sensitive financial informationThree Financial StatementsThe three financial statements are the income statement, the balance sheet, and the statement of cash flows. These three core statements are intricately linked to each other and this guide will explain how they all fit together. By following the steps below you'll be able to connect the three statements on your own., having exposure to the leadership team and executives at a company, having the opportunity to work on high priority projects, and the ability to generate significant value for a company or client. These privileges, including access to information and executive decision-makingBoard of DirectorsA board of directors is essentially a panel of people who are elected to represent shareholders. Every public company is legally required to install a board of directors; nonprofit organizations and many private companies – while not required to – also establish a board of directors., are the main financial analyst benefits, other than typically earning a high base salary and opportunities for cash bonuses plus stock-based compensationEmployee Stock Ownership Plan (ESOP)An Employee Stock Ownership Plan (ESOP) refers to an employee benefit plan that gives the employees an ownership stake in the company. The employer allocates a percentage of the company’s shares to each eligible employee at no upfront cost. 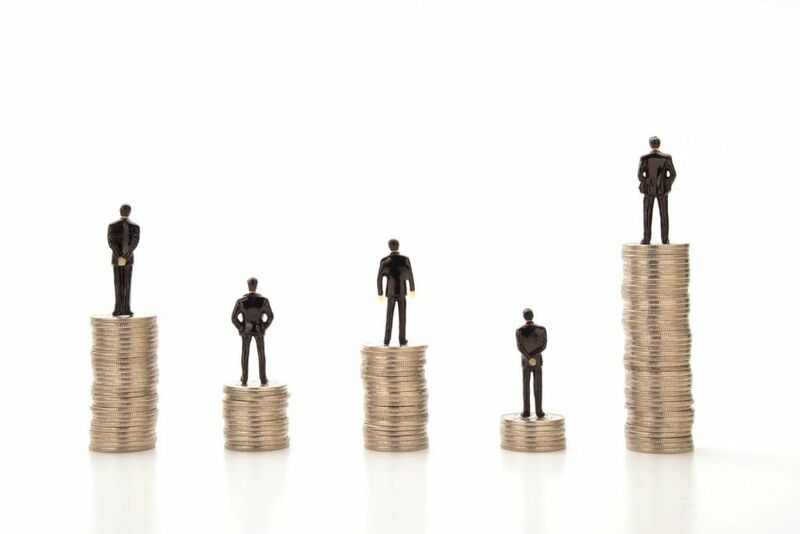 The distribution of shares may be based on the employee’s pay scale, terms of.